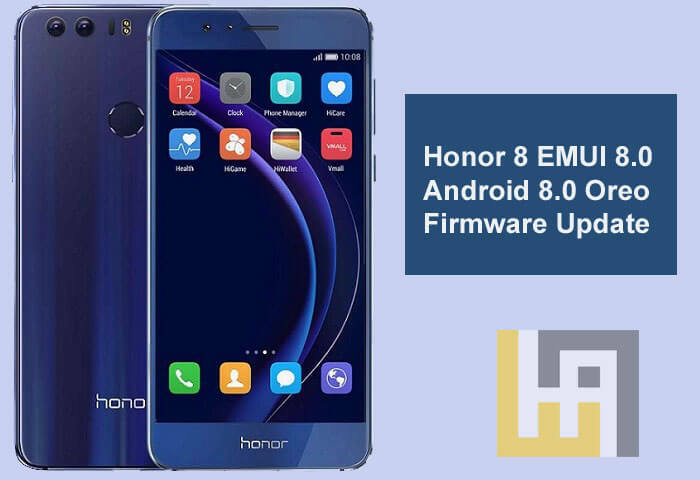 Honor 8 EMUI 8.0 Android 8.0 Oreo Firmware Download: Huawei Honor 8 users in Europe happy to hear that the company has started rolling out Android 8.0 Oreo based EMUI 8.0 firmware for the Honor 8 smartphone. The latest update for the Honor 8 comes with the firmware version 8.0.0.521 and brings the build FRD-L02C432B521, FRD-L09C432B521, and FRD-L19C432B521 for different variants. The good thing about the latest Android Oreo update is that it can be manually downloaded and installed on you Honor smartphone. Regarding the same, here we have quick steps to manually flash EMUI 8.0 Android 8.0 Oreo on Honor 8 device. The update is rolling via Over the air and will reach every corner of the world in a phase-wise manner. So kindly wait for a couple of days or even weeks to receive this new update on your phone. If you still doesn’t received the update, then you simply check for the OTA availability manually from the path Settings > System > System Update > Check for updates. If you have a new update with build B521, then you can install the OTA package manually. Huawei highlights artificial intelligence (AI) as EMUI 8.0’s the biggest highlight. 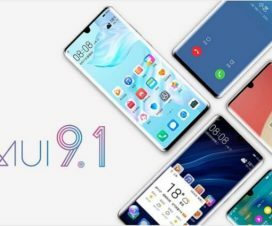 The company claims the AI on EMUI 8.0 can identify different objects such as flower, plant, food, performance, text, among others. Apart from this, the EMUI 8.0 update also brings several new features Gesture controls, Floating Navigation Dock, Battery saver, Dynamic wallpaper and more. 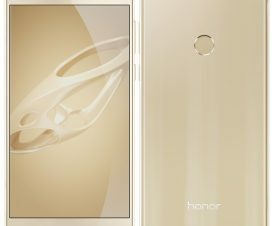 This firmware file can be installed only on Honor 8. Don’t try to install on any other Huawei/Honor phone. There should be at least 75% battery level to avoid unnecessary power-off in-between the flashing process. Backup all your data to a safe location (Computer). This will help to restore the data if any data loss occurs. 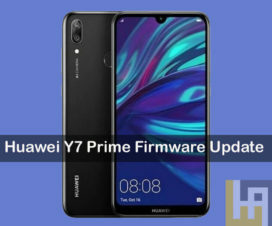 HuaweiAdvices is not responsible for bricking or damaging of your device during the flashing process which is very uncertain if you follow the steps accordingly. Firstly, download the required firmware files from above links to your device and then follow the below guide to flash Android Oreo on Honor 8. Still not able to update? 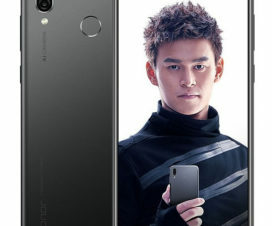 Then do follow our guide on how to install firmware on any Huawei/Honor phone using HuRUpdater. Honor 8 users can also manually download the firmware using Huawei Firmware Finder. This way, you can manually download and install EMUI 8.0 Android 8.0 Oreo firmware on your Honor 8. For any queries, drop a comment below.